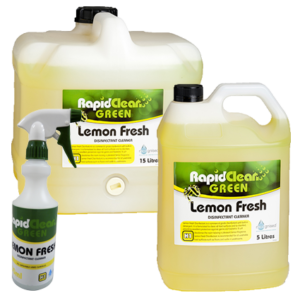 Here at Cleaners World Gippsland we aim to provide your business with a ‘one stop shop’ for all your cleaning, hygiene, hospitality and packaging needs. 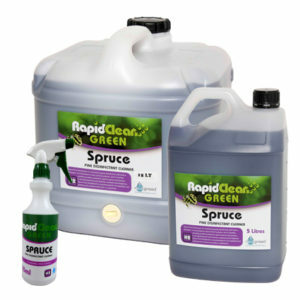 We supply food service packaging, cleaning chemicals, janitorial supplies and personal paper products – in fact everything your business needs for front and back of house operations. Cleaners World Gippsland also supplies and services machinery including vacuums, floor polishers/scrubbers and carpet cleaners and offer a test & tag service. 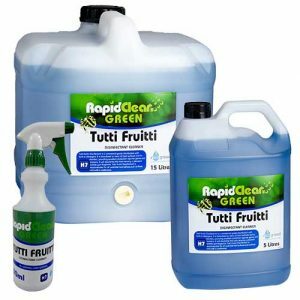 Our clients are health care organisations, schools, commercial kitchens, hotels/motels, hospitality, supermarkets and retail stores, industrial workshops, cleaners, primary producers and the list goes on. 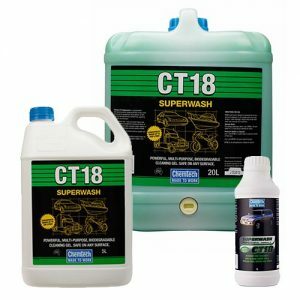 Our staff have outstanding product knowledge and extensive research resources at their disposal which means if there is a product we don’t currently stock, chances are we can still get it for you. 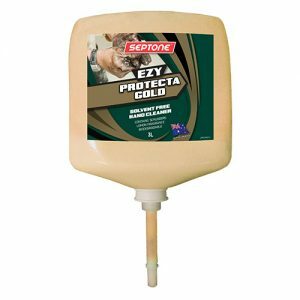 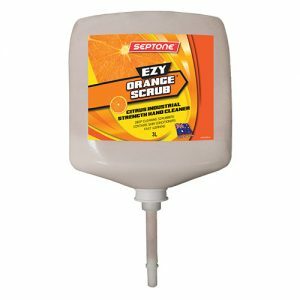 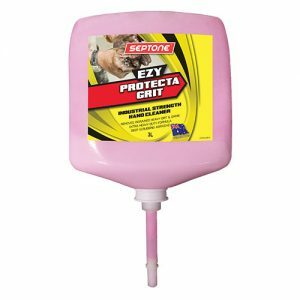 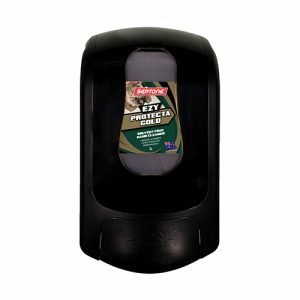 Septone Ezy Protecta Grit Pod 3L is an extra heavy duty solvent industrial strength hand cleaner, contains scrubbers and moisturiser. 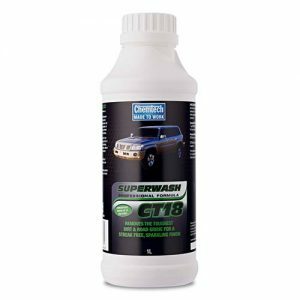 Waterless formula quickly removes tough ingrained dirt, grease, oil and grime. 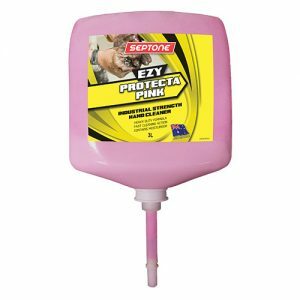 Septone Ezy Protecta Pink Pod 3L is a heavy duty solvent industrial strength hand cleaner, contains moisturisers. 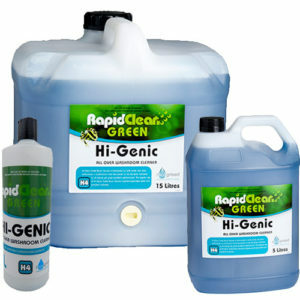 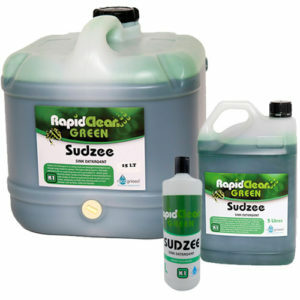 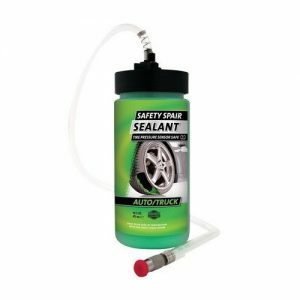 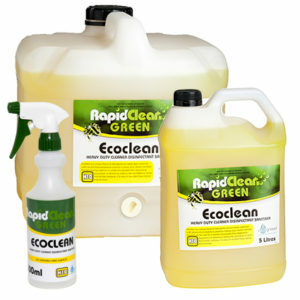 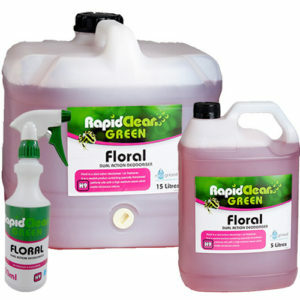 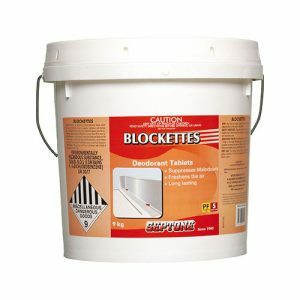 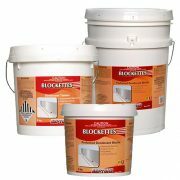 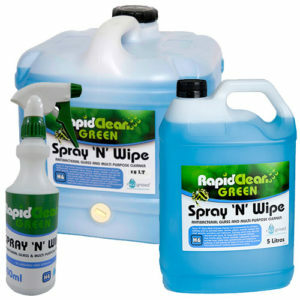 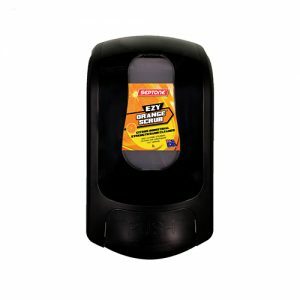 Waterless formula removes tough grease, dirt oil and grime. 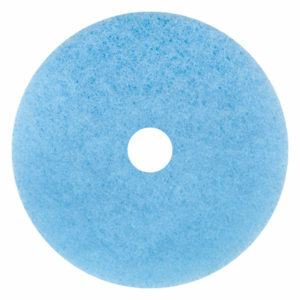 - Various Sizes - 5 units per pack The Glomesh Blu ice Ultra High Speed floor pad is a soft pad for soft to medium finishes. 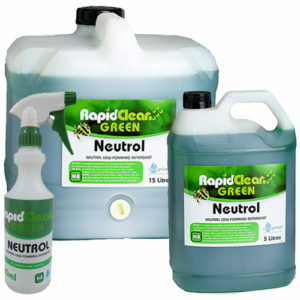 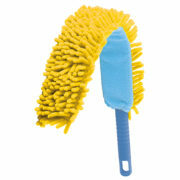 It removes less finish and gives up to 30% greater gloss. 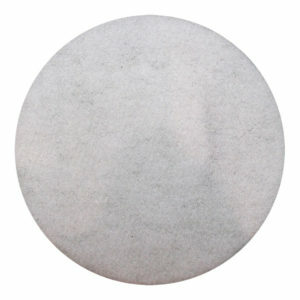 - Various Sizes - 10 units per pack A unique white sandscreen driver – sandscreens stick to it like glue. 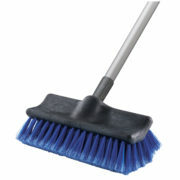 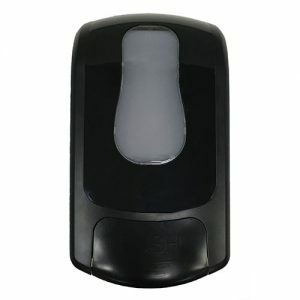 Eliminates screen sling, extends sandscreen life. 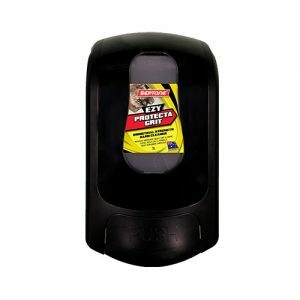 Far more effective than a floor pad and more economical. 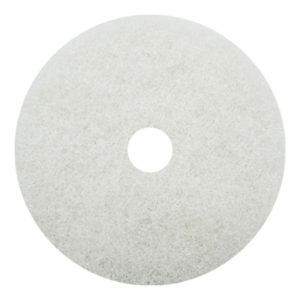 - Various Sizes - 5 units per pack The Glomesh Beige Ultra High Speed floor pad is a soft pad for soft to medium finishes.